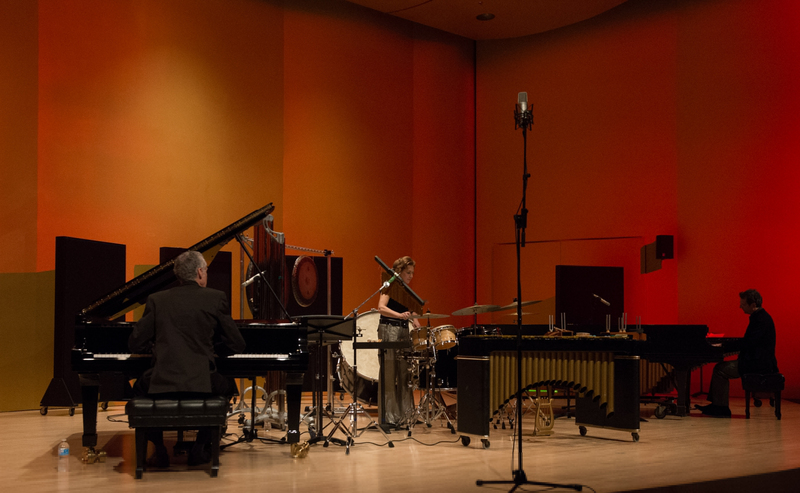 On the first weekend, En Trois Coleurs has two pianists, François Bourassa and Yves Léveillé will perform in concert, accompanied by percussionist Marie-Josée Simard. The concert includes improvisational works and works written by the three musicians. The Quebec Council of Music awarded the concert “Best Jazz Concert of the Year 2013” at the Gala des Prix Opus. The next night, think bright lights big city with a trio composed of Montreal composer Rémi Bolduc, French pianist Baptiste Trotignon, and New York drummer Ari Hoenig take the stage. The big fundraiser held in order to help Jazz Services and Jazz en Rafale has seven Quebec jazz pianists and composers come together for solo, duo, four-hand, and eight-hand piano. Oh the math! Performers include François Bourassa, Félix Stüssi, Yves Léveillé, Josh Rager, Min Rager, John Roney, and Rafael Zaldivar. The big event will include an interpretation of “Molto Piano” — a composition that includes all tones of the chromatic scale. In the second week, we have the Shai Maestro trio; Shai Maestro plays piano, accompanied by his Israeli drummer Ziv Ravitz, and a Persian double-bassist Jorge Roeder. On the 28th, Luxembourg trio consisting of Michel Reis on piano, Marc Demuth on bass, and Paul Wiltgen on drums show that jazz isn’t just for North America. This performance is followed by the Emie R. Roussel Trio. On March 29th, Mexican pianist Abraham Barrera showcases his talents. The New Talent Contest awards the best emerging jazz group with studio time at Studio 270 and a 500 CD pressing, among other things. The four finalists can be seen at L’Astral, starting March 17th. 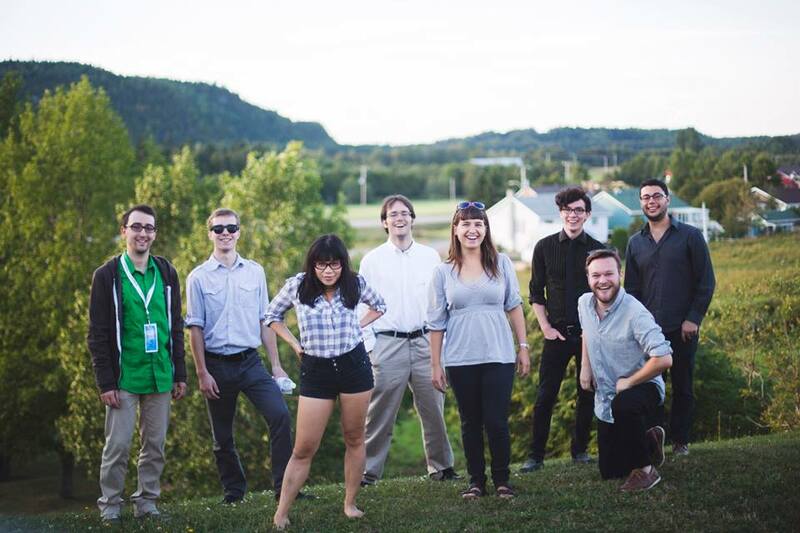 Last year, the prize went to the Robert Flood Sextet, a group composed of McGill jazz program students who come from all over Canada. While Jazz Fest may seem an eternity away, Jazz en Rafale is an excellent little festival to whet one’s appetite for the Quebec jazz piano scene. For information and to get tickets, click HERE. Shows take place at L’Astral (305 St. Catherine W).